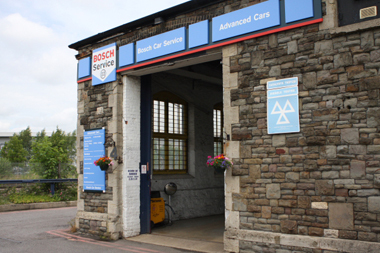 Advanced Cars is an MOT test centre offering car servicing and car repairs in Swindon. 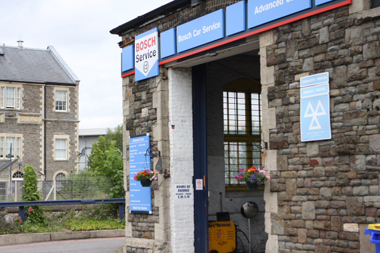 We are based in the middle of Swindon town centre next to the railway station. 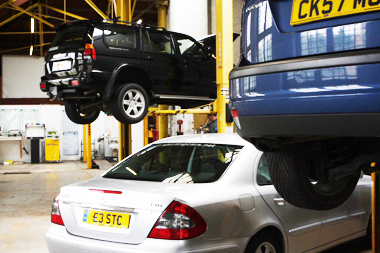 If your car needs specialist attention then drop off your vehicle with us whilst you do your shopping! 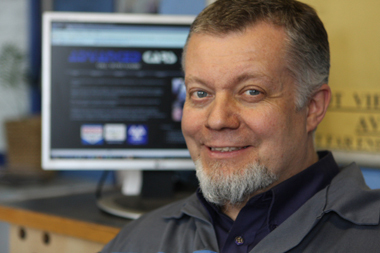 Advanced Cars has over 25 years experience and prides itself on quality of work, customer care, and value for money. 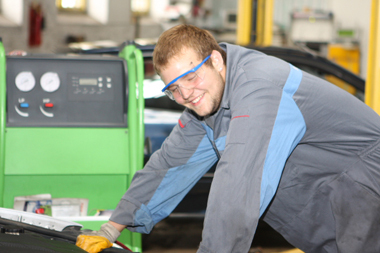 We strive to be courteous, helpful, friendly and approachable. 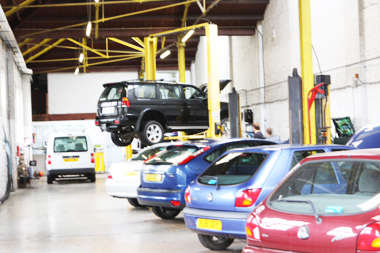 Our aim is to be a premier provider of service and quality in an ever changing market. 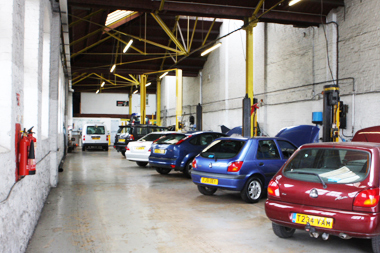 MOT, Car Repairs, Car Servicing, Car Diagnostics, Full Garage Services, RAC Service Agent, Clutch Replacement, Cam Belt or Timing Belt Replacement, New car batteries, Tyres Fitter, Exhausts, Car Air Conditioning Services, Gearbox Repair, ECU Testing, Car Key reprogramming & replacement & Car fault finding all from our garage centrally located in Swindon town centre.